Product categories of Basketball Stands Lift System Actuator, we are specialized manufacturers from China, Basketball Stands Lift System Actuator, Basketball Stands Lift Actuator suppliers/factory, wholesale high-quality products of Actuator For Electric Stand R & D and manufacturing, we have the perfect after-sales service and technical support. Look forward to your cooperation! 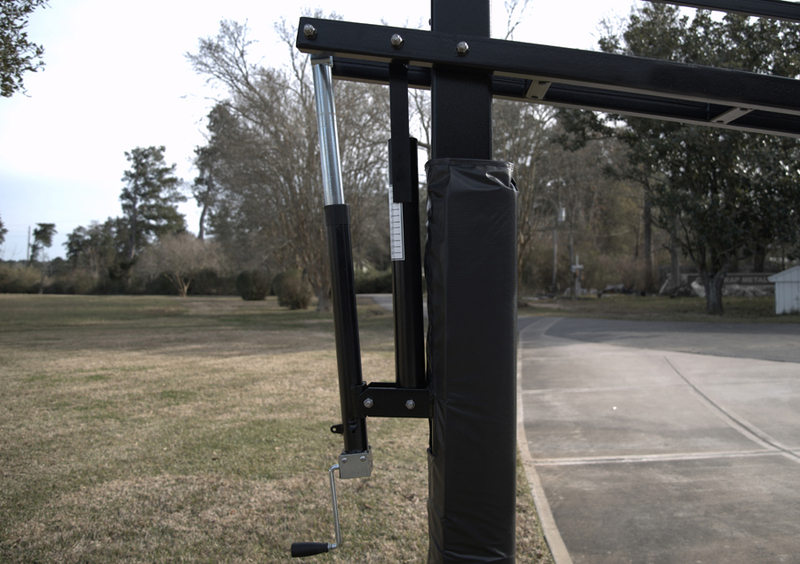 It is important that a basketball lift mechanism can be height adjustable,because this will ensure the Basketball stands lift system can be used by different ages of people,even for children.This can be achieved by using a good Basketball Stands Lift System Actuator.The Actuator For Electric Stand will make basketball mechanism has up and down vertical movement to let a user make shots at different positions.The Linear Actuator is connected to a motor housing.There are two different controller you can choose:controller with wire or remote controller.The Basketball Stands Lift Actuator is designed to be waterproof,which makes sure the Basketball Stands can be installed outdoor without worry.